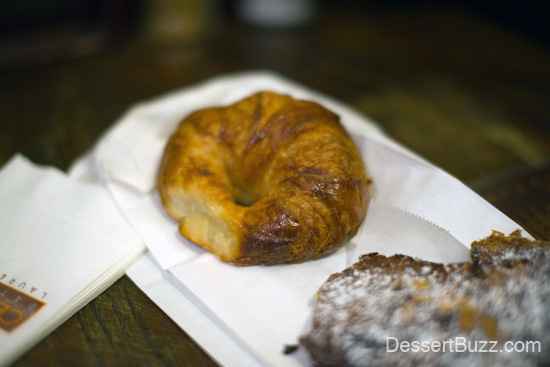 This past Saturday I had the pleasure of taking two up-and-coming chefs (one on the savory side and one in pastry) on a tour of some of New York’s best desserts. 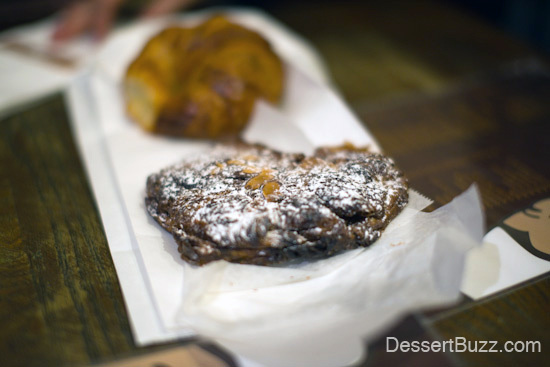 One of our stops included the slightly under-the-radar Cesi Cela for their croissant and almond croissant. The former is considered by many, including this blog (and SeriousEats), to be the best in New York City. At this level the things that separate the excellent from the very best are subtle. The group agreed the flakiness of the crust was perfect along with a nice buttery finish that didn’t leave you too full. 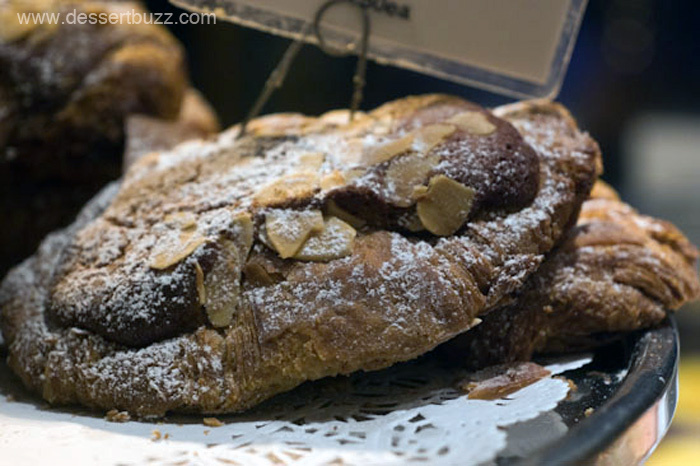 Ceci Cela’s almond croissant and Pain Au Chocolat is also superb and easily among the best in the city. We wrote about it two years ago. 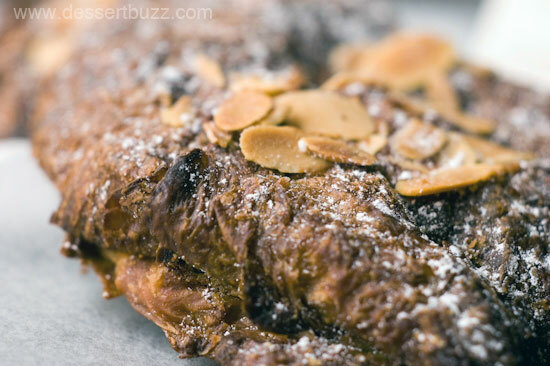 Some other fantastic almond croissants can be found at Francois Payard, Dominique Ansel Bakery and more controversially at La ergamote in Chelsea. 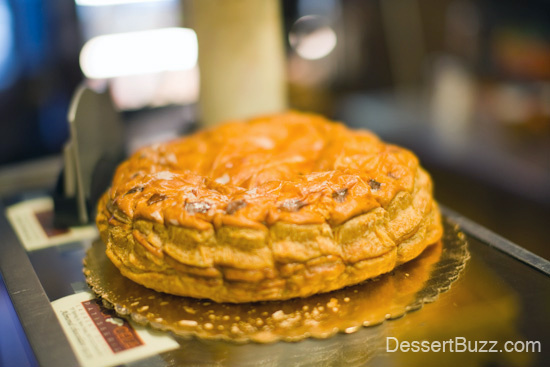 Recommended: Croissants (one of the best in the city), almond croissants, chocolate mousse cake and any Ceci macaroons that were made recently. Follow Dessertbuzz on Twitter. Ceci Cela Patisserie is located at 55 Spring St. Ceci Cela’s web site is here.